Today is R U OK? Day here in Australia. 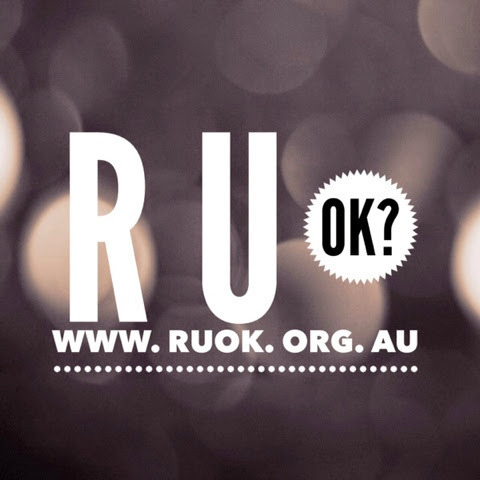 It is a day when we are encouraged to ask our family, friends and colleagues, if they are okay. You never know who may be struggling with the ups and downs that life can bring. I would like to share the concept of this day with my readers from all over the world, not just Australia.